AMP"D UP is looking for a player! 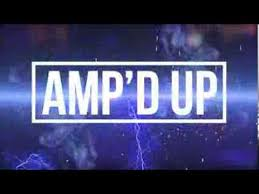 Amp'd Up [AMPD] is in seach a talented player to join our team! Active in alliance missions and events. Please have bots capable of handling map3 level 15. We do use the BAND app to communicate within our alliance. We are looking for not just a player; someone to join our online community and be a part of the AMP"D family. Hope to hear from you! See you in global chat!